Coach Courtney is the head instructor for our youth jiu jitsu program here at Hart BJJ, Boxing and MMA. She began her martial arts journey in Tae Kwon Do as a teenager. By the time Coach Courtney was in college, she was helping to teach youth Tae Kwon Do. Coach Courtney is currently a 3rd Dan, Black Belt in TKD. She attended West Chester University and graduated with a degree in education. She began training jiu jitsu shortly after graduating. She’s been training jiu jitsu for over 5 years, and is currently a purple belt. 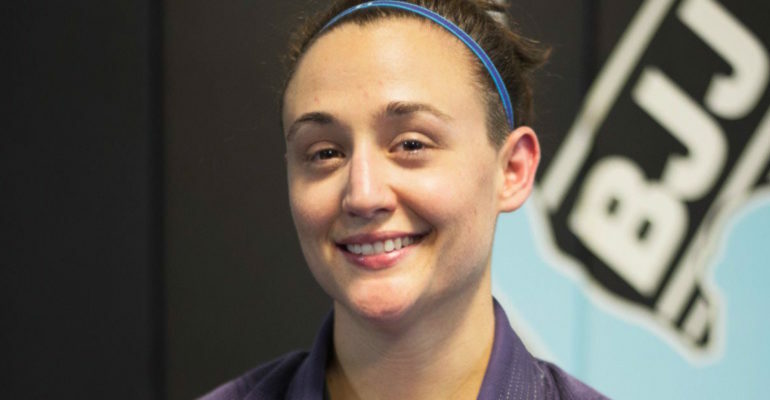 Coach Courtney began teaching youth Brazilian Jiu Jitsu in 2012, as a blue belt. Coach Courtney is an active competitor and aspires to compete at the highest level.